I’m not going to lie, newborn photography can be hard. I have so many ideas and plans for different props that I’m going to use with these tiny little people, but at the end of the day, they are in charge. Safety is always a priority, keeping the baby as calm & happy as possible. A warm studio & lots of time for feeding and cuddling. It’s a job that I truly love. 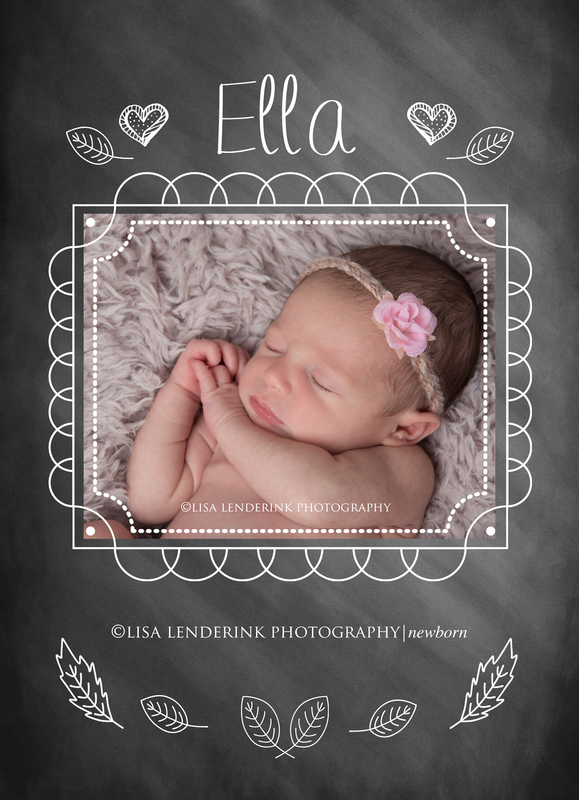 If you or someone you know is expecting and is need of a newborn photographer, I would love it if you would pass on my name, you can click HERE for more info. 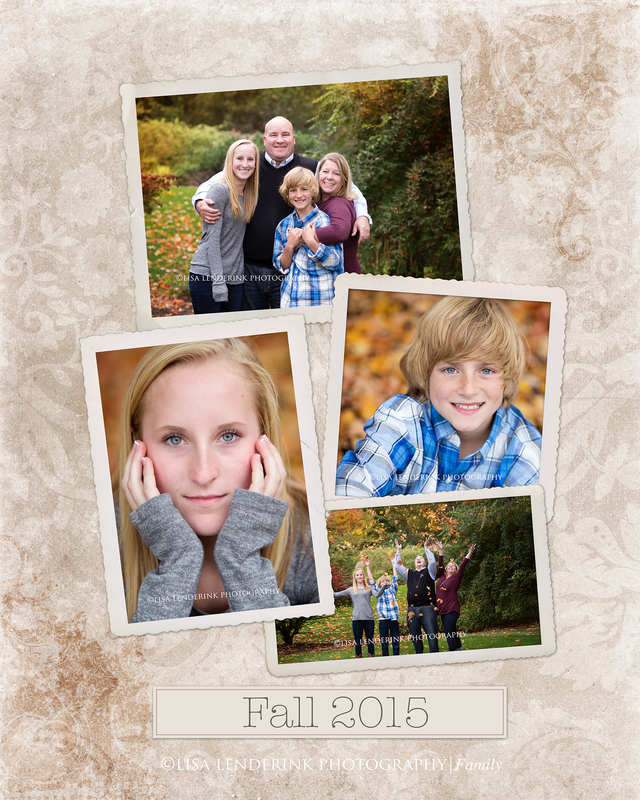 ‘Tis the season for Fall Family Portraits! It was so fun doing your senior portraits Michael. I had fun catching up with your Mom and we had the perfect night for doing your session. Best wishes to you in your senior year. You have a bright future ahead of you! I can’t believe that another senior season has almost come and gone. 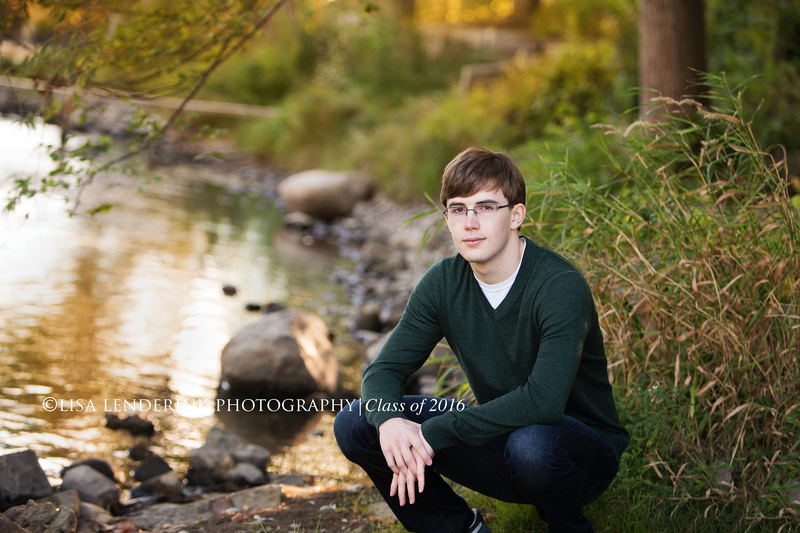 Seniors are some of my favorite subjects to photograph…..and the class of 2016 didn’t disappoint this year. So many incredible kids that I’ve had the pleasure to get to know a little bit. 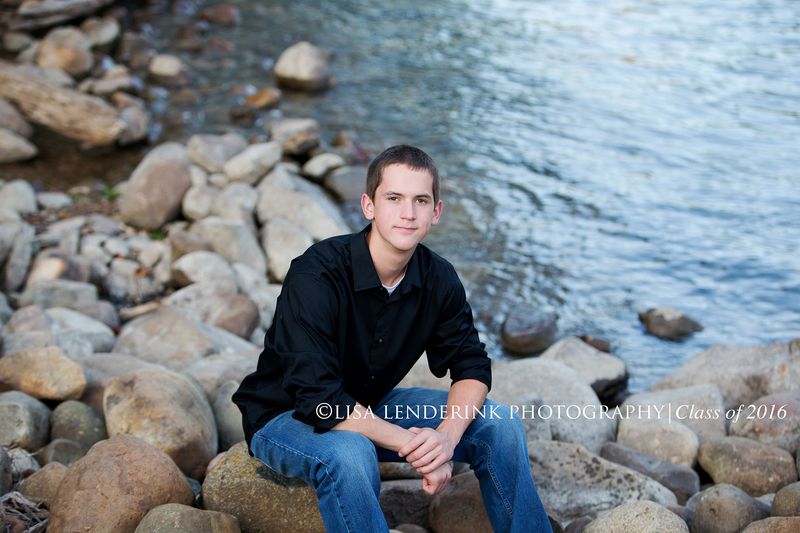 Had a great time doing Ryan’s senior portraits. 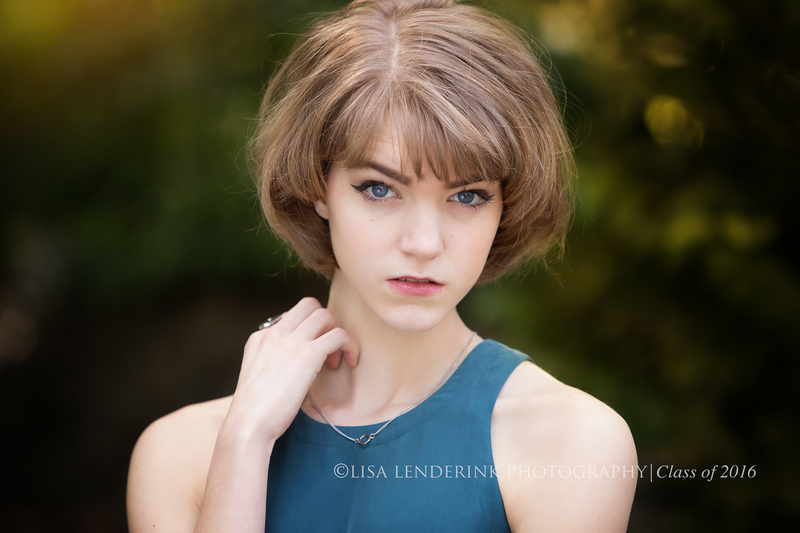 We had beautiful weather…..actually I have only had to reschedule one session this summer/fall due to weather……so awesome….and I can’t say enough about the incredible seniors I have had this year. 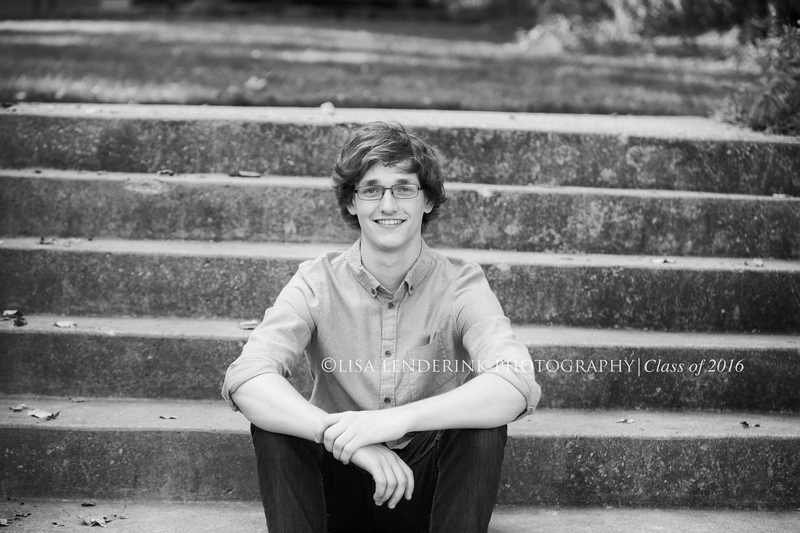 Best wishes to you in your senior year at FHC Ryan! Had the opportunity to do Jackie’s senior portraits and I was so excited that she also wanted to do a studio session. She has such a great look! So much fun to photograph. Best wishes to you in your senior year at FHC Jackie! Leah has been my photography assistant for the last 2 years. She is beautiful inside & out and I love her to pieces. 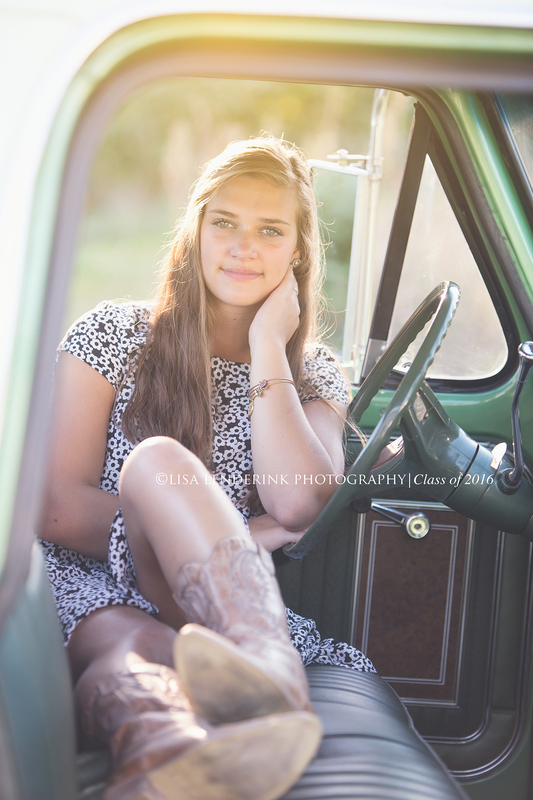 She had wanted to do part of her senior portraits with this 1972 Ford that her Grandfather owned. However, sadly, he sold it a couple of years ago. Step in Super Hero Grandpa Bruce! He contacted the person that he sold the truck to and he graciously allowed us to come out to his farm and use the truck for her senior session. How cool is that? Add to that the gorgeous weather we had that night…….I couldn’t have asked for more. It was a dream for both of us! Thanks Leah. Love you to the moon & back! I had my work cut out for me with this crew of little people. And, I loved every minute of it! Don’t wait until you feel like your family is “perfect” The perfect age, the perfect smile, now is the perfect time. Capture those little personalities now, I promise you, you won’t regret it. Is it a little stressful to get together a group with a 4 year old, throw in 3, 2, 1, & 5 months? Ha, Ha, yes, it can be challenging, but oh my goodness the great images we got that will be cherished for years to come. 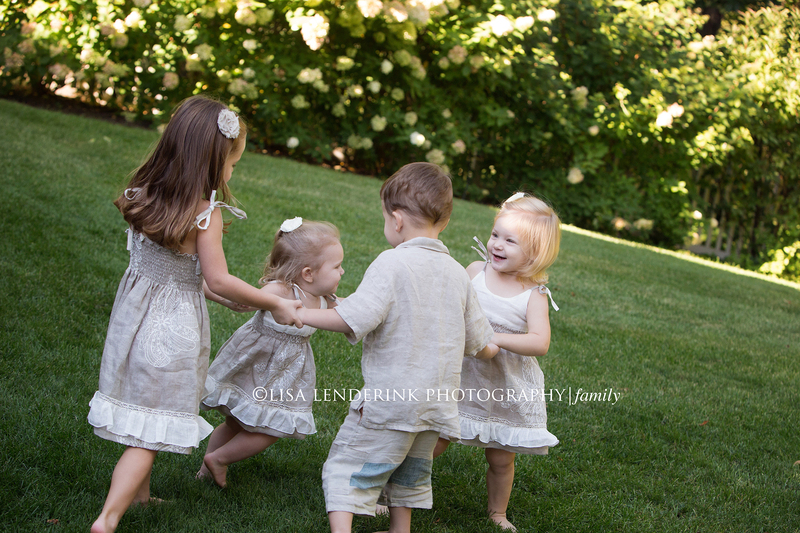 Thank you Kim for inviting me to capture these memories for you of your beautiful grandchildren. You are truly blessed. You can enjoy your music video by clicking on the link below. 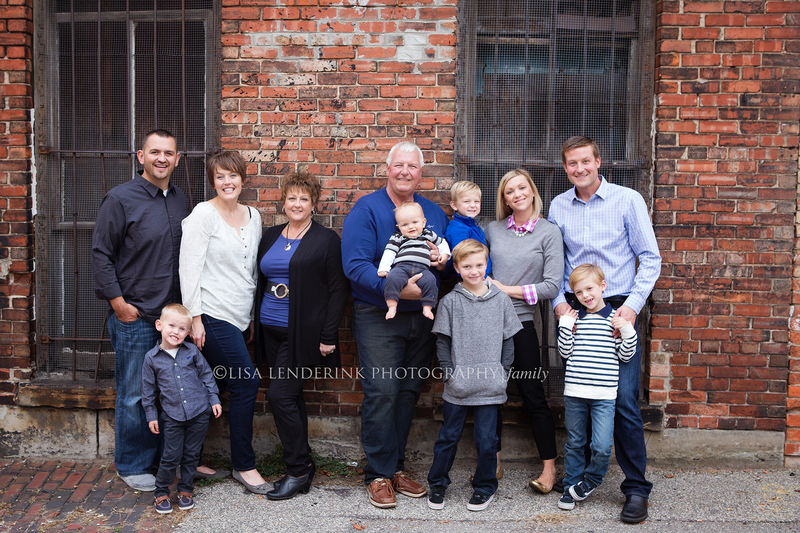 Is it time for you to create some memories with professional portraits? Click HERE for more info. FAMILY – is the best thing you could ever wish for. and love you know matter what. 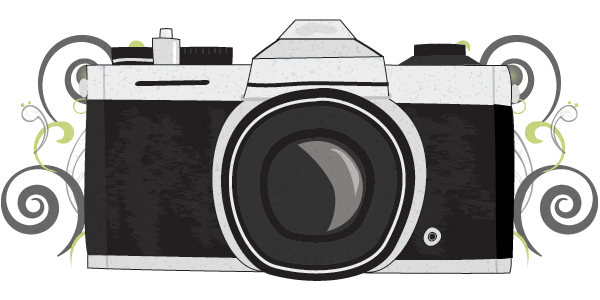 We got a lot of fun images & they are truly going to cherish these for years to come. You can watch your music video by clicking the link below. 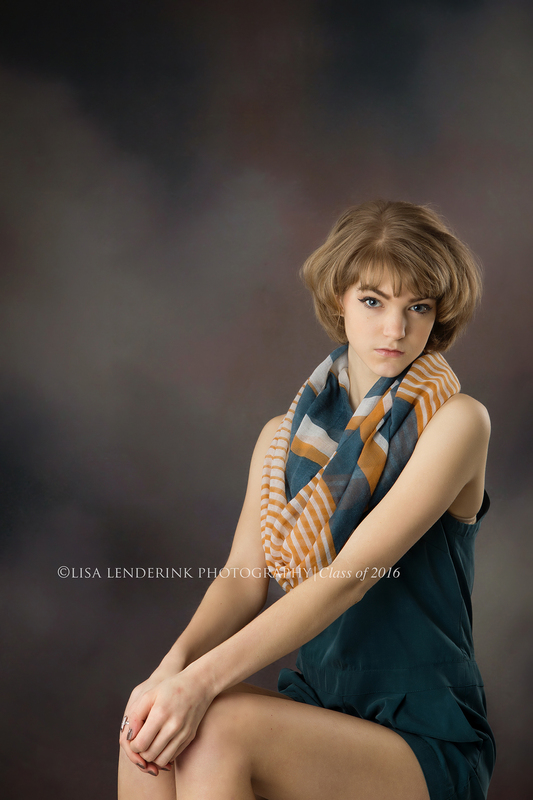 If you would like more information on booking your portrait session, you can click HERE for more info.